The Citadel Graduate College offers the #1 Online MBA program in the state of South Carolina, as ranked by U.S. News & World Report in an announcement made Jan. 15. 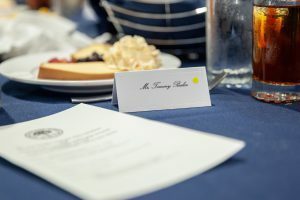 Of all of the South Carolina colleges and universities offering master’s degree programs in business administration online, The Tommy and Victoria Baker School of Business, offered through The Citadel Graduate College, is ranked the highest. 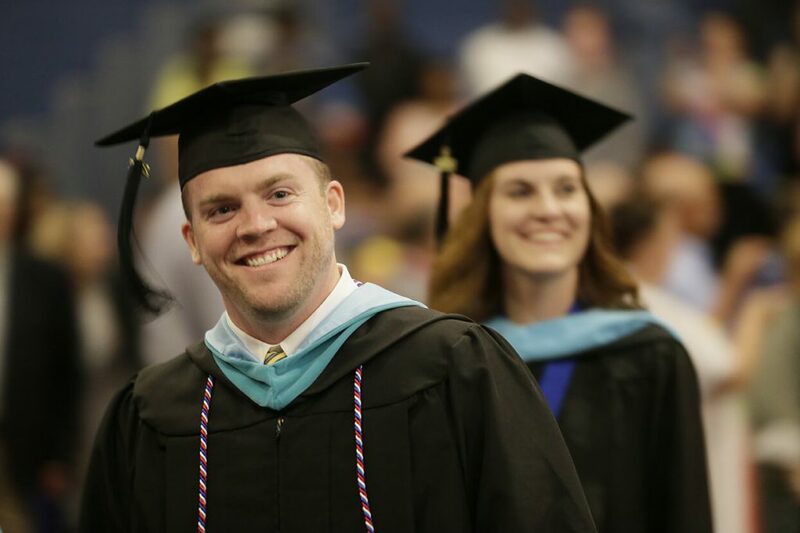 The Citadel’s online MBA has more than 70 students participating in the spring of 2019. It moved up to the #90 slot on the new, nationwide U.S. News & World Report list, from #205 the previous year. 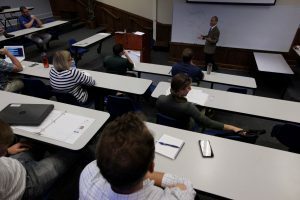 The advantages of an MBA from The Citadel include developing essential management and leadership skills that can be immediately applicable to the students, taught by the same expert faculty members who teach on campus. 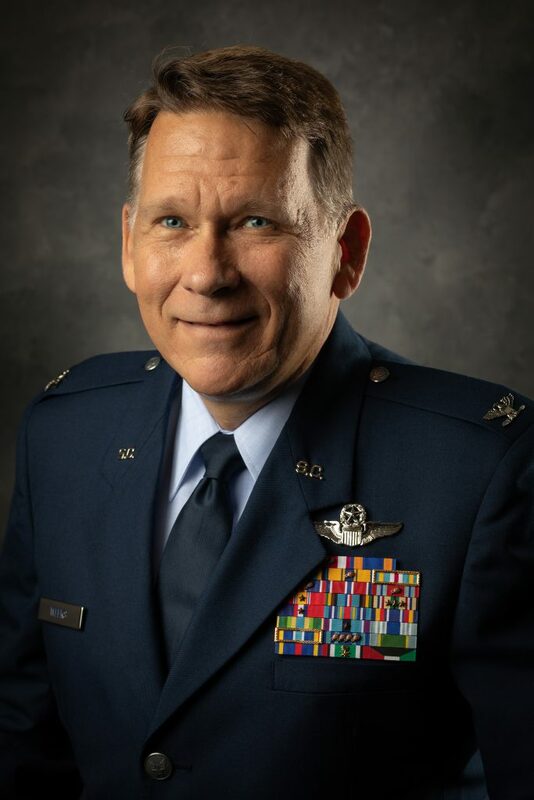 “Our online MBA students work to sharpen ethical and critical thinking skills while building a network of peers and alumni contacts, broadening their career options with the advantages The Citadel’s reputation for academic excellence provides,” Jeremy Bennett, Ph.D., director of MBA and undergraduate completion programs for the Baker School of Business. According to U.S. News & World Report, the methodology used to compile the rankings is based on a combination of engagement, expert opinion, student excellence, faculty credentials and training, and services and technologies. See the complete U.S. News & World Report online MBA rankings here. Read what MBA candidates at The Citadel say about the program here.